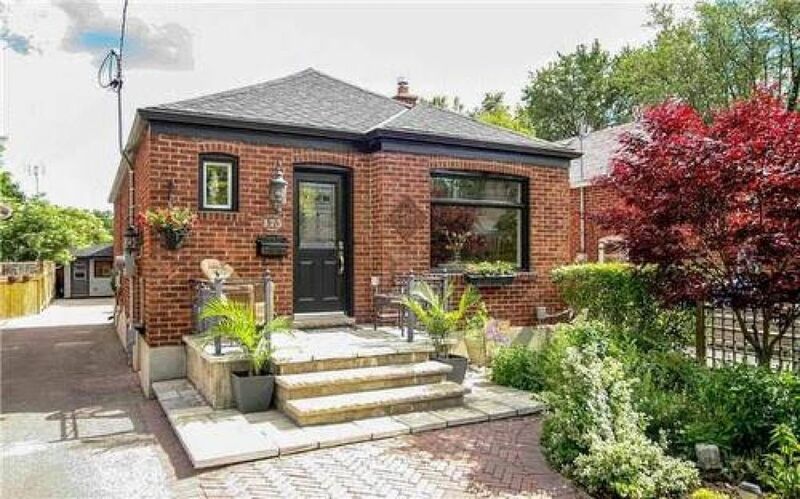 Beautifully renovated one bedroom basement apartment with a separate entrance in a private detached house (Royal York and Lake shore ) one bedroom suit in our home that includes: comfortable click clack sofa bed, private bath and washroom, small kitchen for light cooking. Interaction with guests: we make it priority to make sure our guests feel exactly like we would want to feel when traveling whether it's for a day, a week or a month by including all the little things that make your vacation effortless and being available as much as or as little as you need us. Thing to note : the ceiling is best suitable for people with the height of 180cm or less. We hope to see you soon! Mimico neighborhood This reservation has a Flexible cancellation policy - refunds will be issued up to 30 days prior to the check in date. A 100% refund is provided for travelers cancelling at least 30 days before check-in. A 50% refund is provided for travelers cancelling from 14 to 29 days before check-in. No refunds are provided for travelers cancelling less than 14 days prior to check-in. Canada Stays Booking Fees are non-refundable. Our house rules: No smoking, No pets, No parties or events. No smoking inside. The ceiling is best suitable for people with the height 170cm or less. The ceiling was a little low but the owner completely made up for it with a clean, beautifully kept space. as well as a very warm and welcoming attitude. She really went above and beyond. Nothing short of remarkable, warm, friendly and Hospitable. Best describes this property. Etobicoke , Mimico Hidden Gem. I stayed here for 3 months (with my 5yr old son) during a construction Renovation of my Home. Everything you need around you and a place to call home when the day ends. Great Space, Great Kitchen and a surprisingly big washroom.